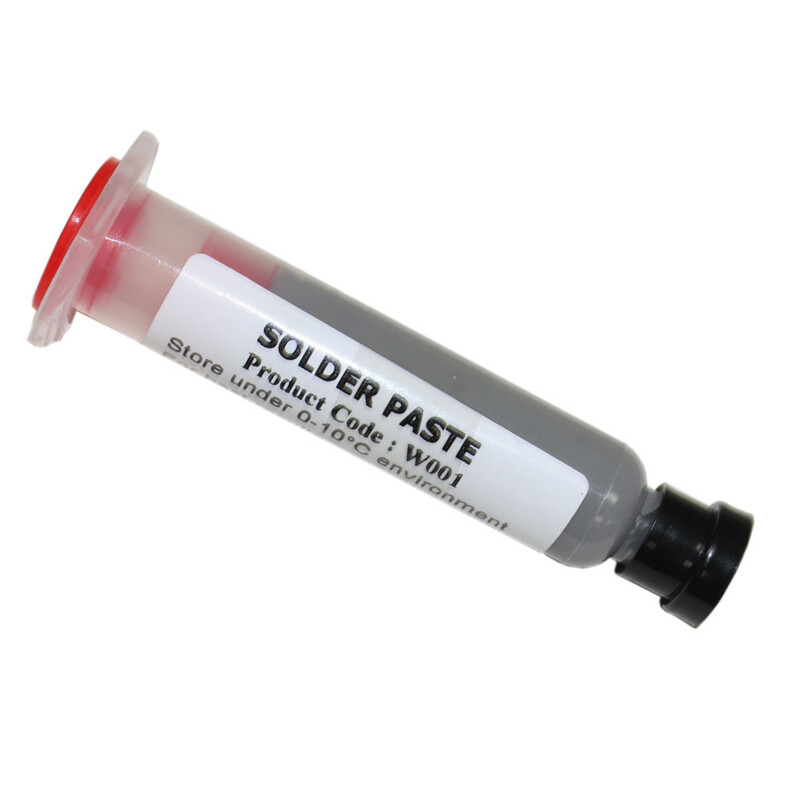 Traditional and lead-free solder removal kits for surface-mount devices enable you to remove components without investing in costly equipment, nor will you need a large stock of heater tips or soldering nozzles. 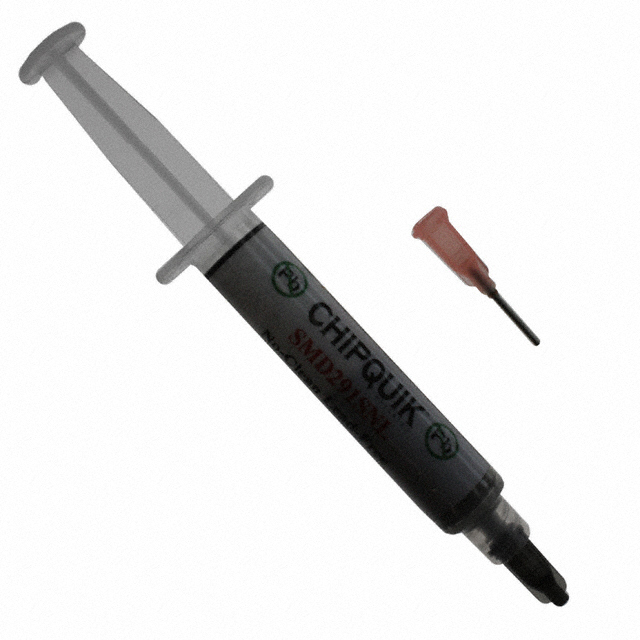 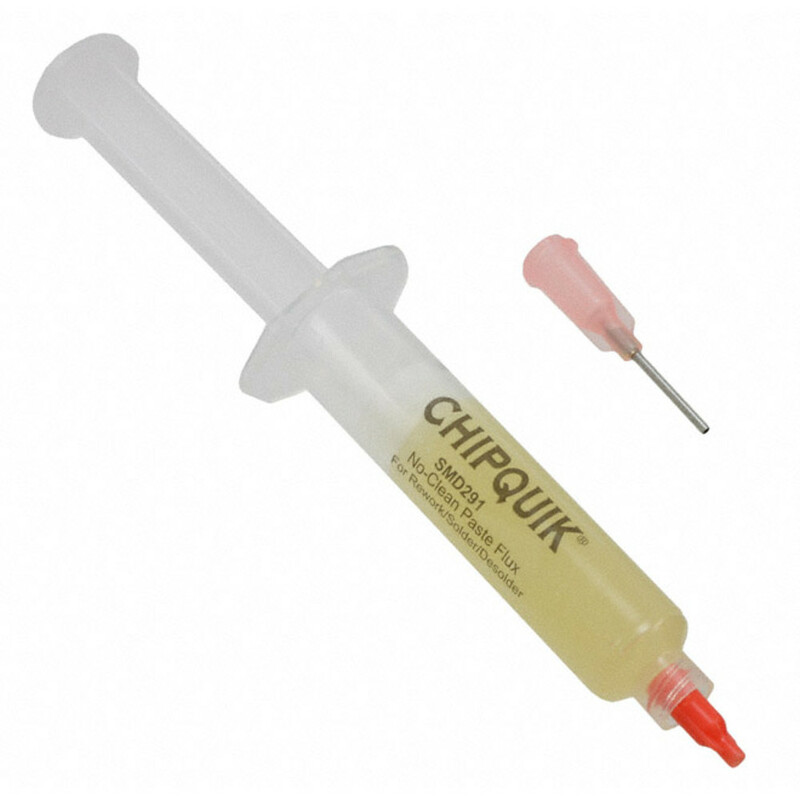 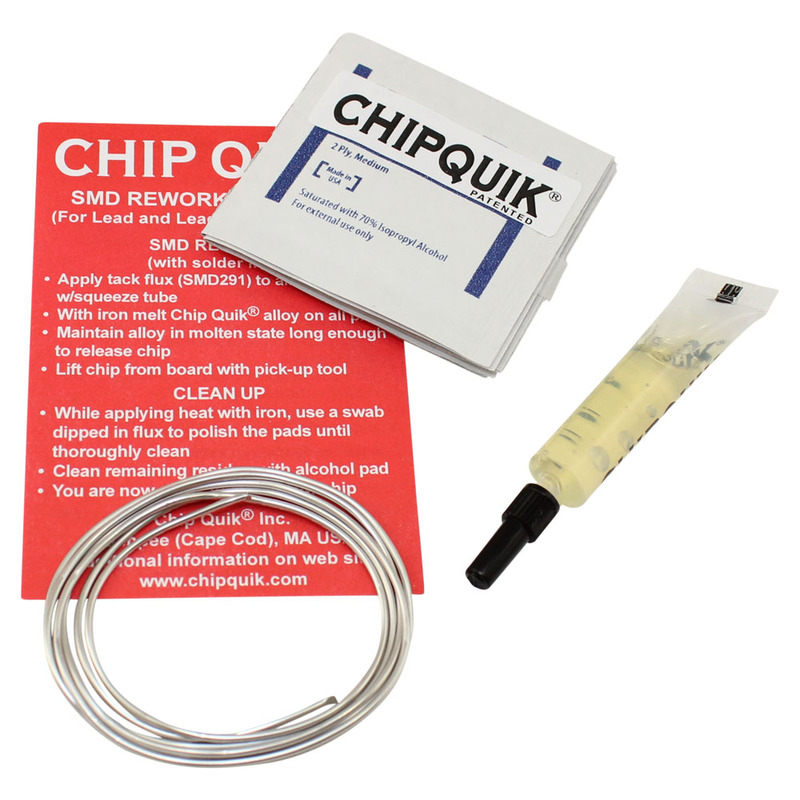 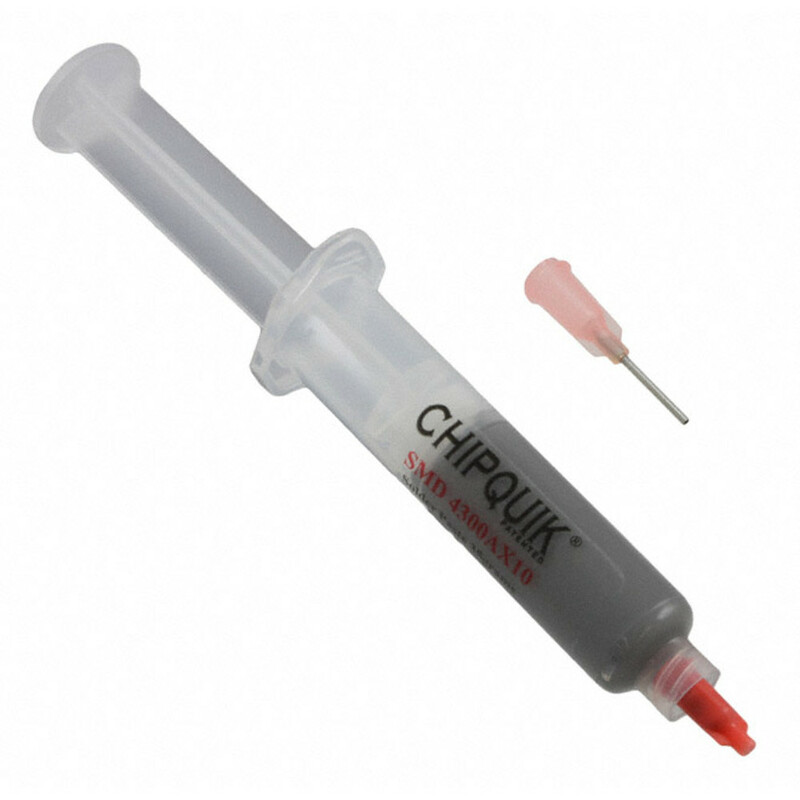 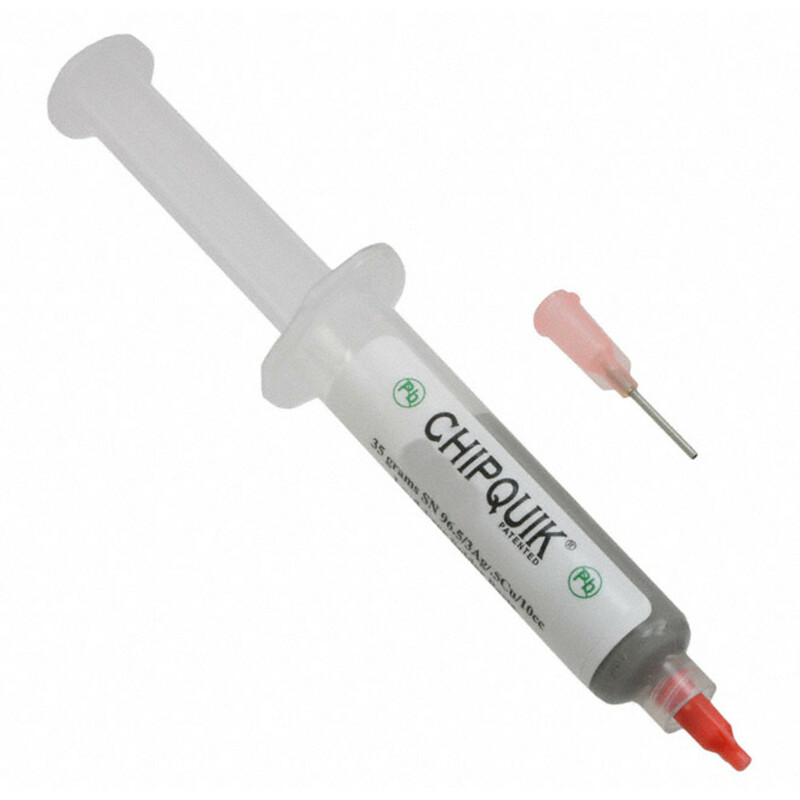 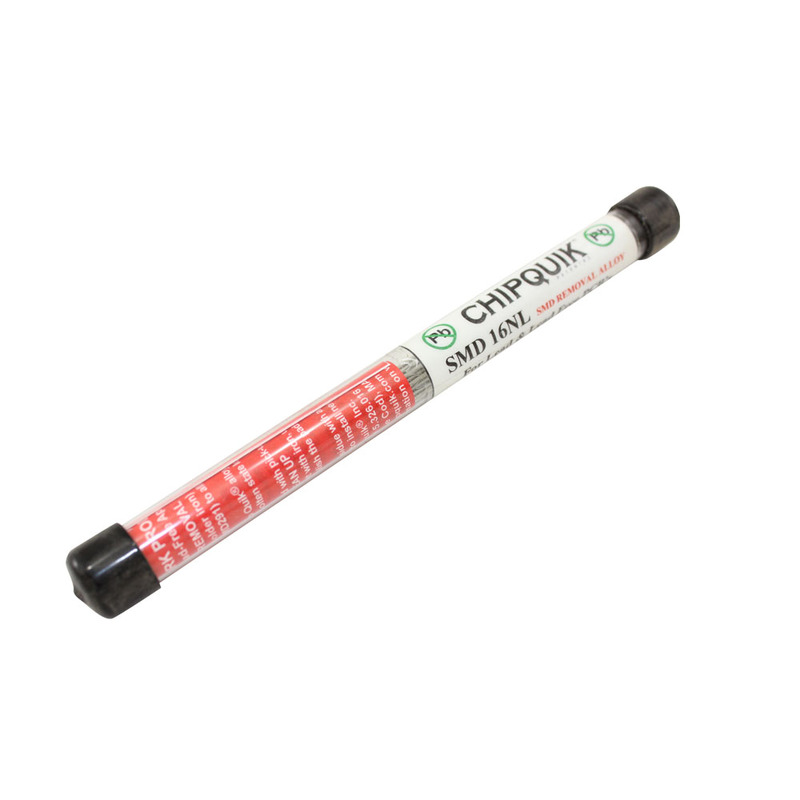 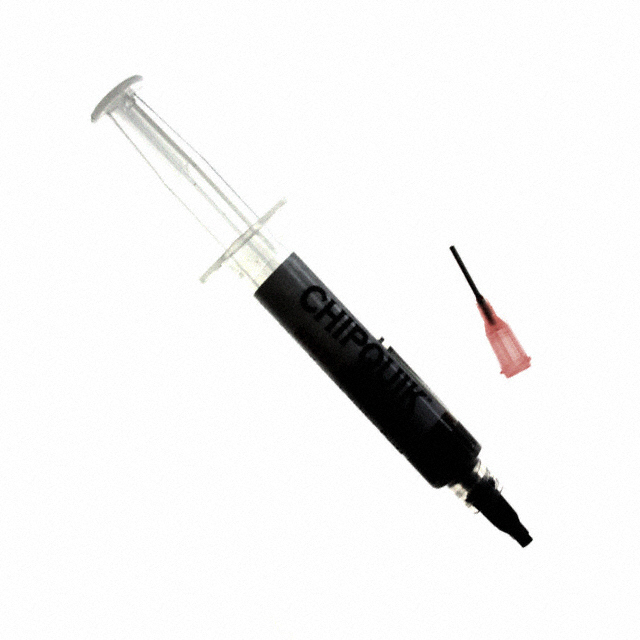 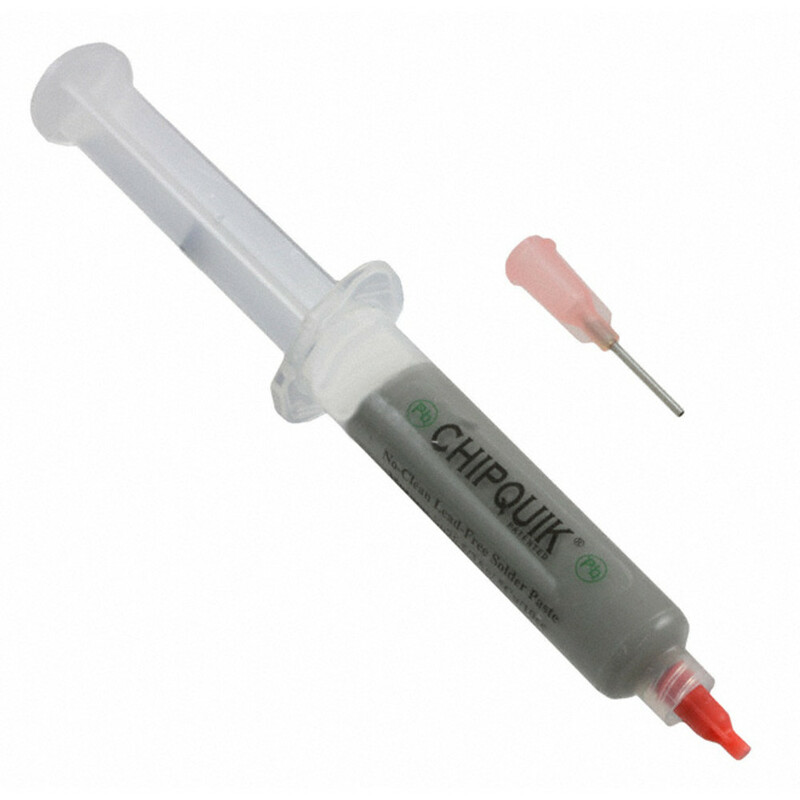 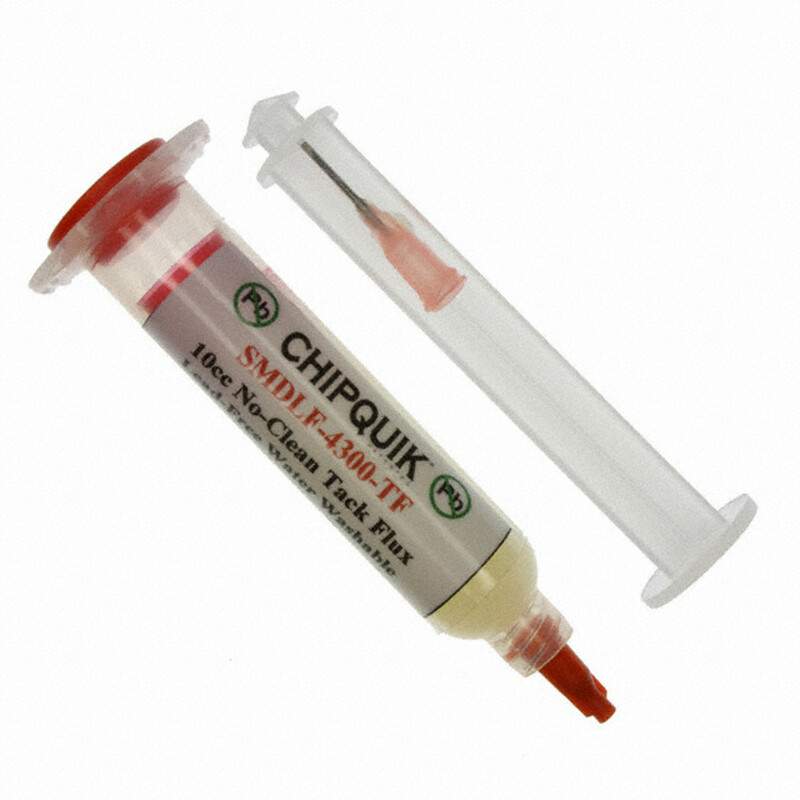 Our ChipQuik SMD solder removal products are available in complete kits or packaged separately for larger applications. 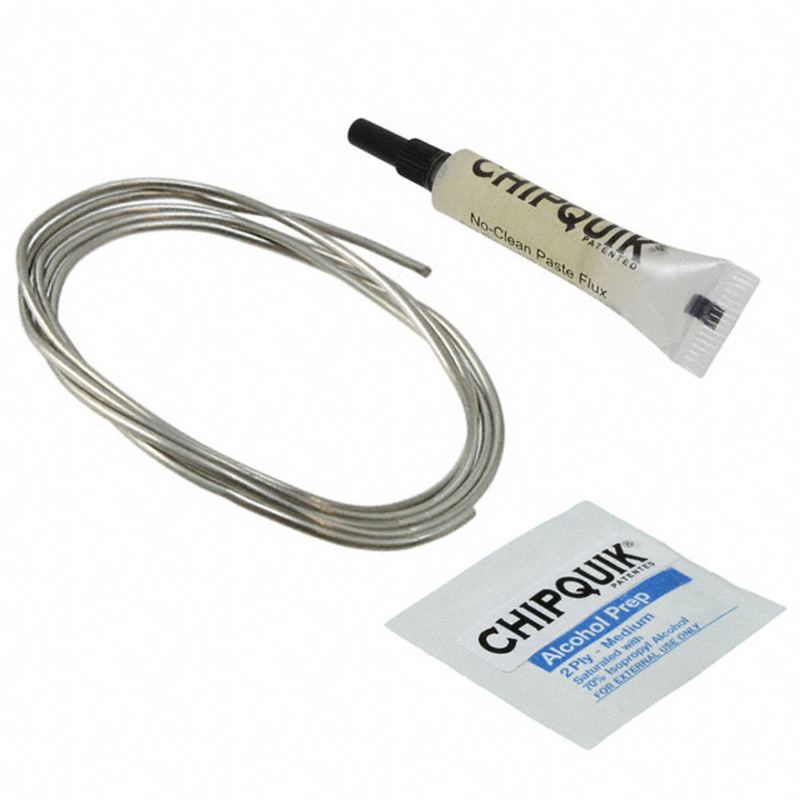 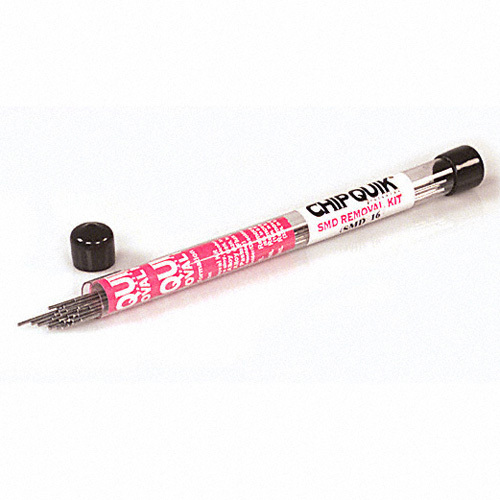 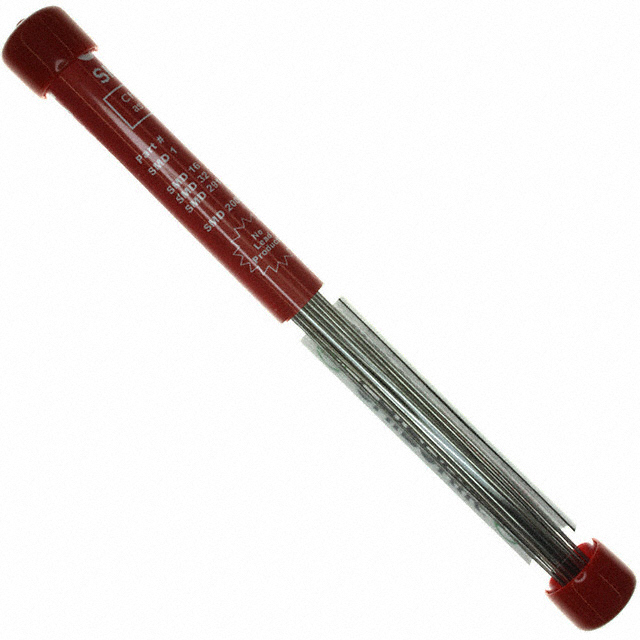 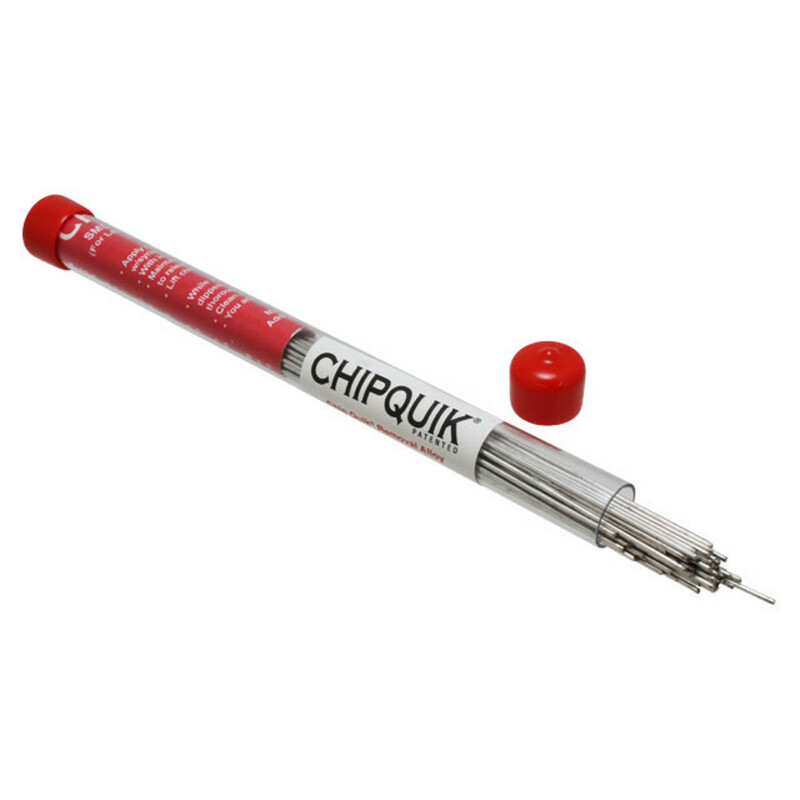 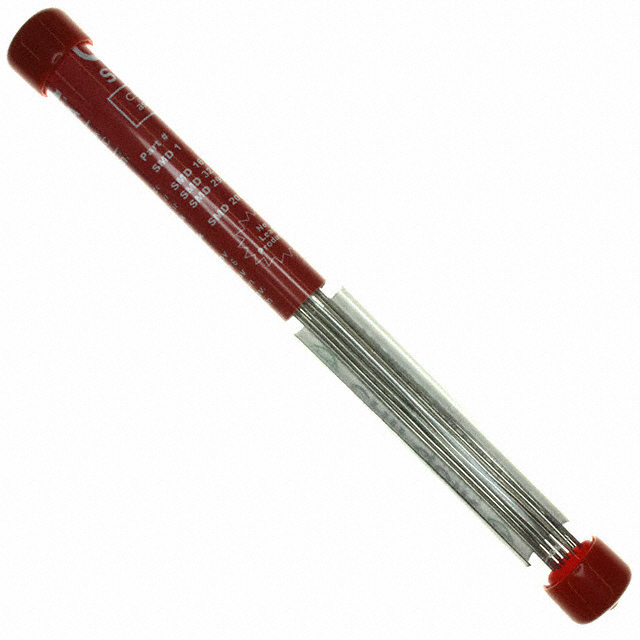 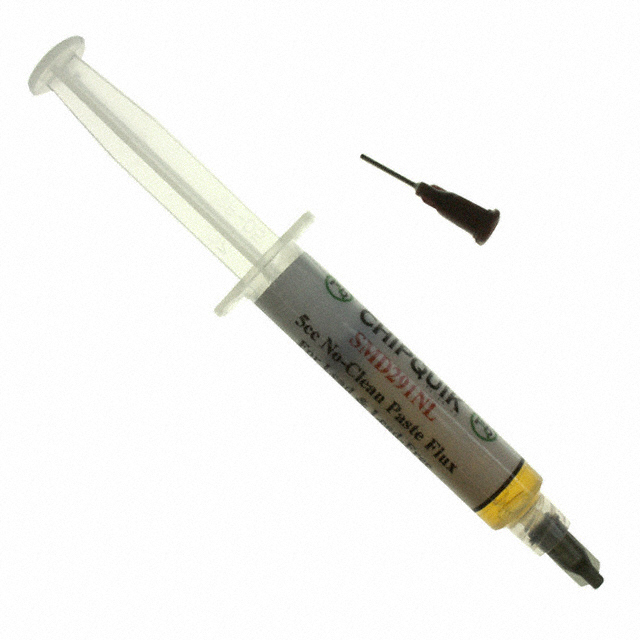 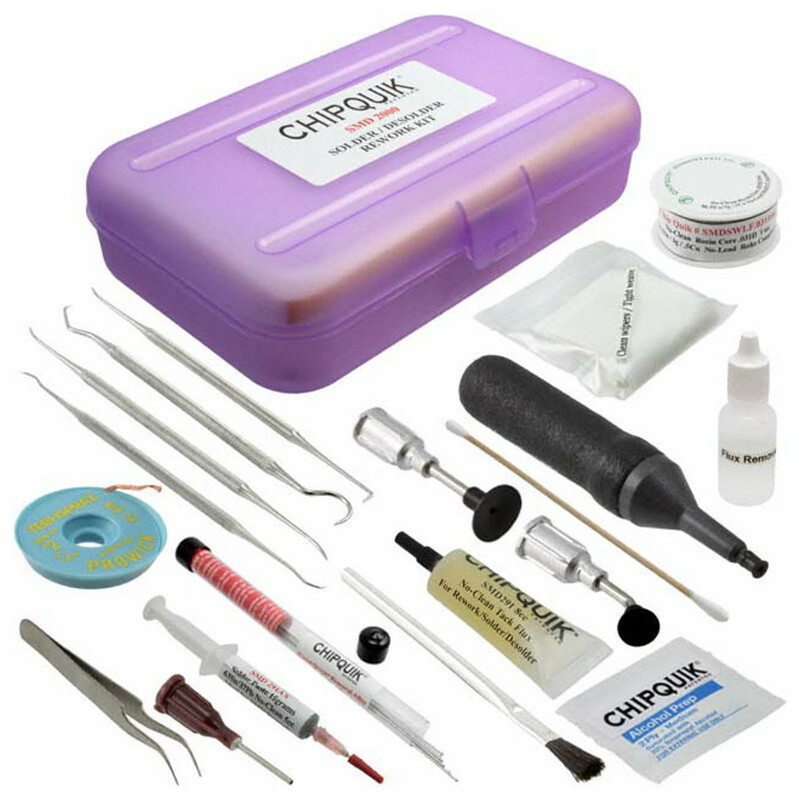 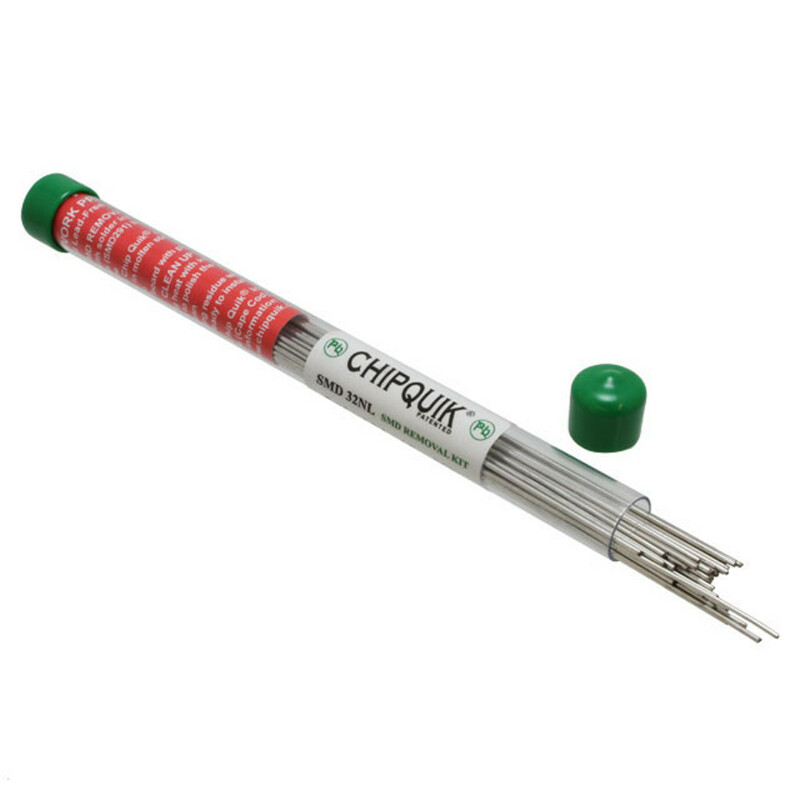 ChipQuik SMD solder removal kits are designed to work with rework equipment and temperature-controlled soldering irons. 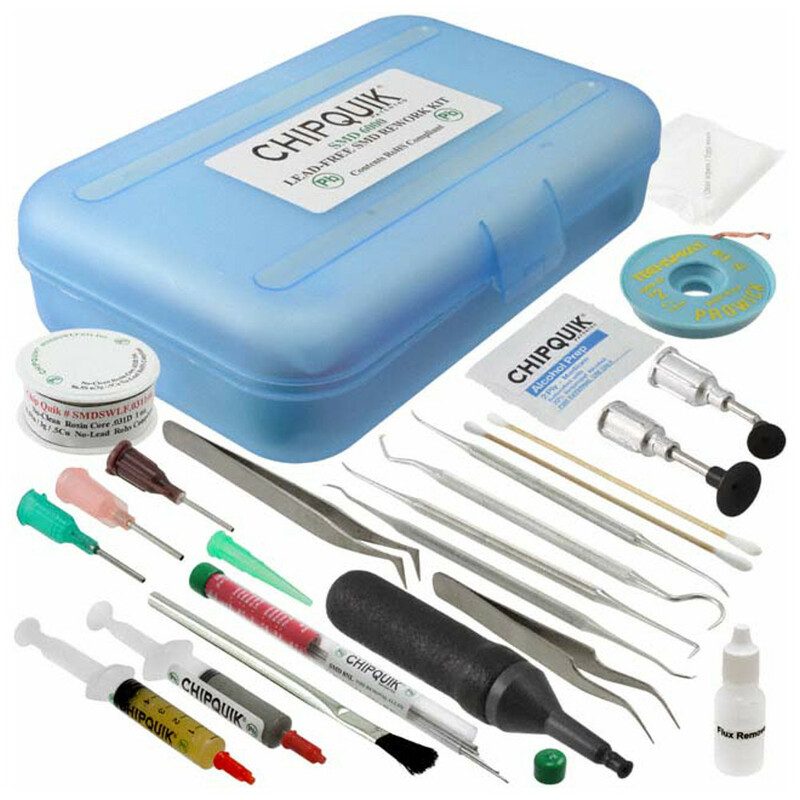 Our tech guru, George Leger, demonstrates the SMD removal process in this video.